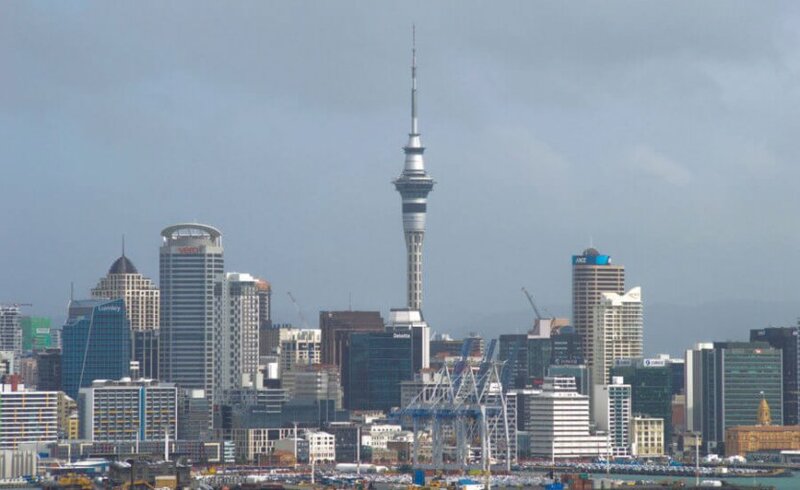 Auckland is my second home! I have been here many many times throughout my life to visit family, travel and relax. I love this country because of its happy people, beautiful coasts and quaint local towns. I doubt any tourist visiting Auckland would be unaware of this building. It is the tallest man-made structure in the southern hemisphere, standing at 328m. 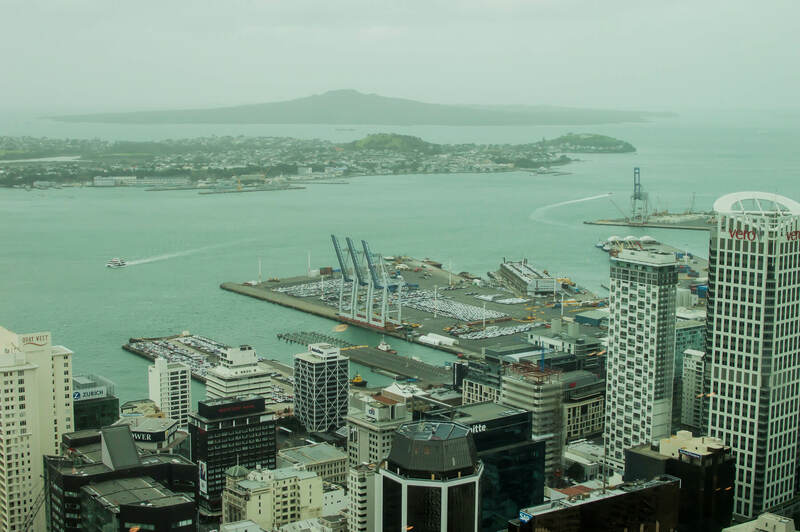 The observation deck gives you panoramic views of Auckland and even has an orbiting restaurant to dine in at your expense. If you’re the daring type, you can even jump off the side of the building if you wish.. (it’s safe I promise, you’re connected to a harness) If you don’t want to take it to that kind of extreme, you can do a skywalk around the edge. It will get your nerves kicking but you won’t have to fall to the ground if you would rather stay on your feet. If you don’t enjoy these kinds of activities at all, simply enjoy your trip to the top and take in the amazing views from inside the walls. Enjoy a coffee and ice-cream in the sky deck cafe! You can find more info on these activities, here. You cannot miss this. I have been here so many times since I was a little kid and even revisited on my recent trip to Auckland, I wasn’t disappointed. Kelly Tarlton’s was built in 1983 out of unused sewage pipes. They turned the pipes into a 110m acrylic tunnel rather than the traditional flat surfaced tanks. The entire aquarium is underground and is a fun and interesting place for children too. Amazing! Ps. 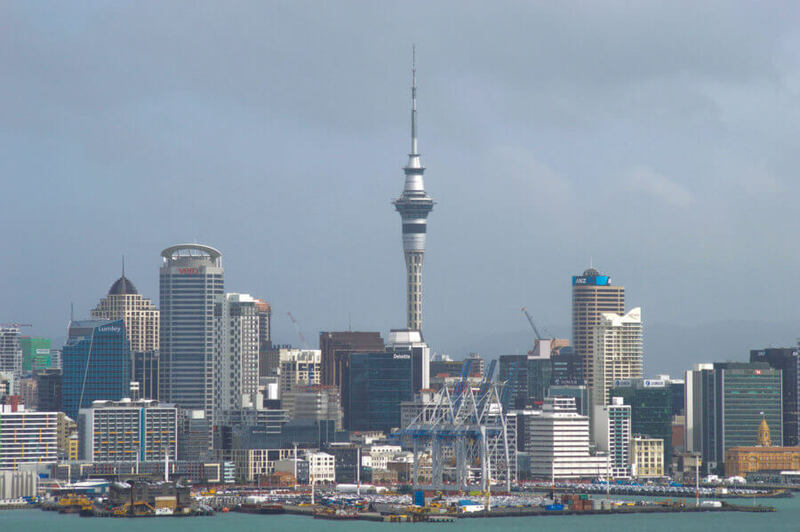 If you’re going to be visiting the Sky Tower… it’s worth visiting there first as they may offer you a discount to KT’s! Cornwall Park is a beautiful parkland just outside Auckland city. With wide open fields, tree-lined roads and plenty of walking tracks, this is the perfect place for a picnic, walk, run, drive or recreational activity. To make it even better, the adjoining volcanic peak is the perfect place for views of the city! 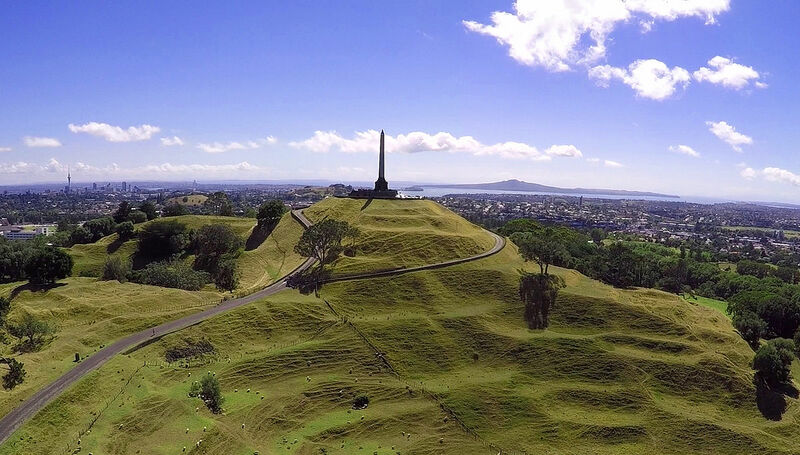 One Tree Hill has great significance in Maori history and is beautiful nonetheless. 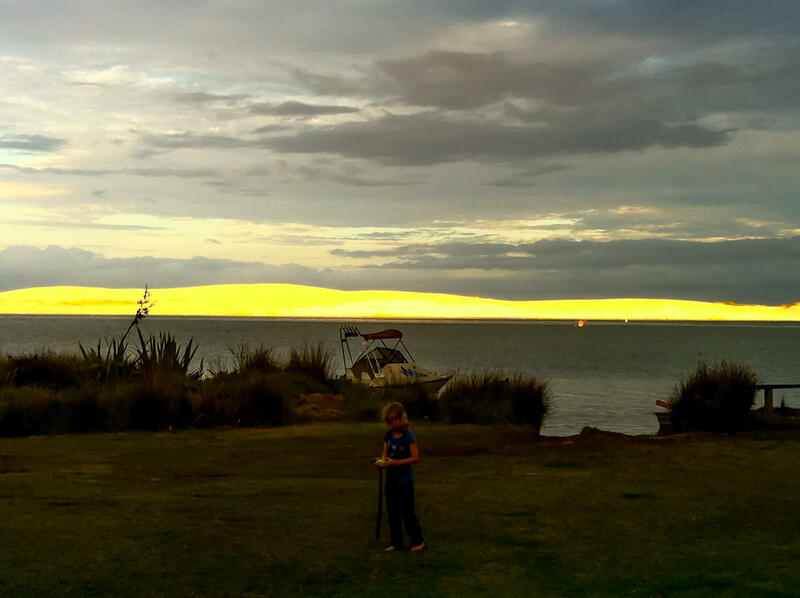 A quick ferry from the city will land you in the peaceful town of Devonport. Although it can get quite busy with tourists, the feel of this place is beautiful. 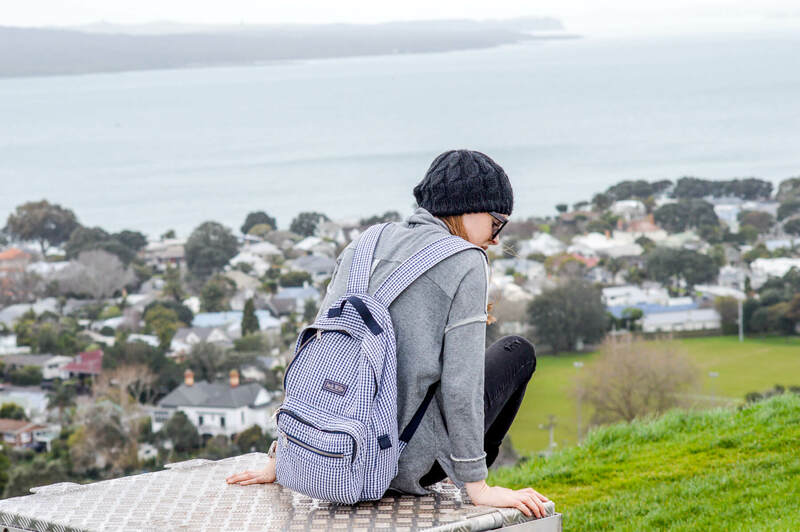 There are two hills to walk up that will give you perfect views of Rangitoto and the rest of Auckland city! As you can see in the image above, I walked to the top of Mount Victoria (only 10 minutes to the top) and was faced with amazing views! Another trip easily accessible from the city harbour. Waiheke is New Zealand’s most densely populated island and for very good reason! With easy access by passenger and car ferries, the 40-minute boat journey will take you to this beautiful island with stunning beaches and views. It is very hilly, so taking a car is a great option if you want to see all of its beauty! The centre of Auckland itself has a lot to offer. There are many museums and art galleries around the city that will help you learn a bit more about the Maori culture and the history of New Zealand. The city centre is bustling with shops, restaurants and history so don’t forget to explore! 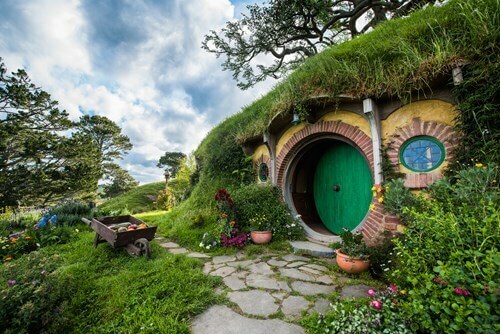 An incredibly popular tourist attraction on the North Island is Hobbiton – the land of Hobbits. If you haven’t seen the Hobbit films you will have no interest in this attraction. I haven’t been here myself but I enjoy the movies and would really love to visit. The movie set is around 2.5 hours out of the city, so it may be a good idea to stop at my next recommendation on the way. It will save you from a loooong day trip and is a must see in NZ! I love Rotorua. This place has hydrogen sulphide emissions and a lot of geothermal activity. Rotorua is known to have a stench like rotten eggs (I totally agree with that one). Although it is very smelly, the stink definitely doesn’t take away the great things you can see and do here. There are a lot of interesting activities that you can indulge in; zorbing, mud pools, geysers, the luge and Maori villages… You definitely won’t be bored. If you have a few extra days I definitely think you should visit – For more info, check out this Rotorua travel guide! Possibly my all time favourite place in New Zealand. This small town on the east coast of the North Island is quaint, peaceful and picture perfect. I came here on basically every visit to NZ throughout my childhood and loved every minute of it. It’s the perfect place to step out of the city and enjoy the peace and quiet. The beaches are beautiful, the sand dunes are fun (especially Mount Everest sand dune that you can hike up and run down) the scenery is breathtaking and the locals are kind. I cannot recommend enough. 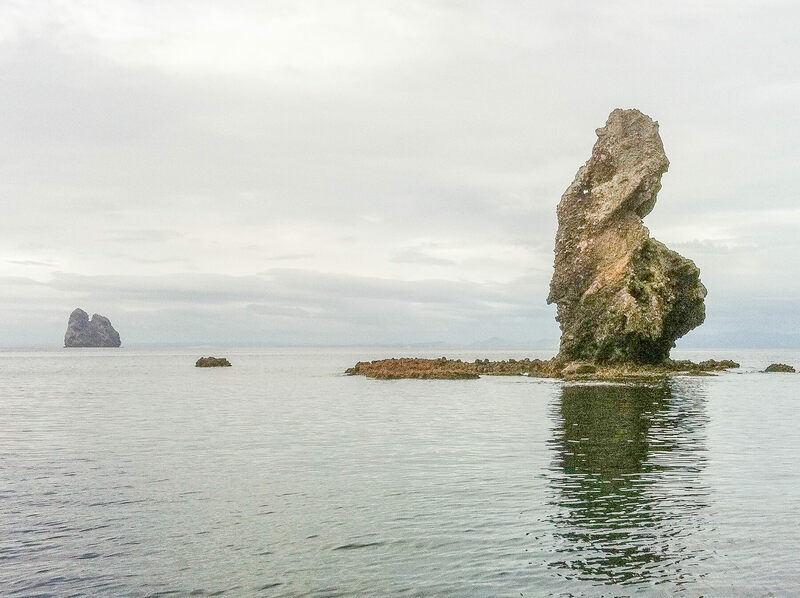 Hen and Chickens are beautiful islands off the east coast of northern NZ, basically directly near Mangawhai. These islands are called the H & C simply because the huge island in the centre looks like a hen, and is surrounded by 5 smaller that are defined as the Chicks! If you are visiting this area it is definitely worth a visit to these rugged islands. They are wildlife reserves so you’re not able to step foot onto them, but it is an amazing place to dive, snorkel or simply travel around if you are interested in nature, wildlife and sea life. The boat trip to the islands is 40+ minutes and can be quite rough, so keep that in mind! 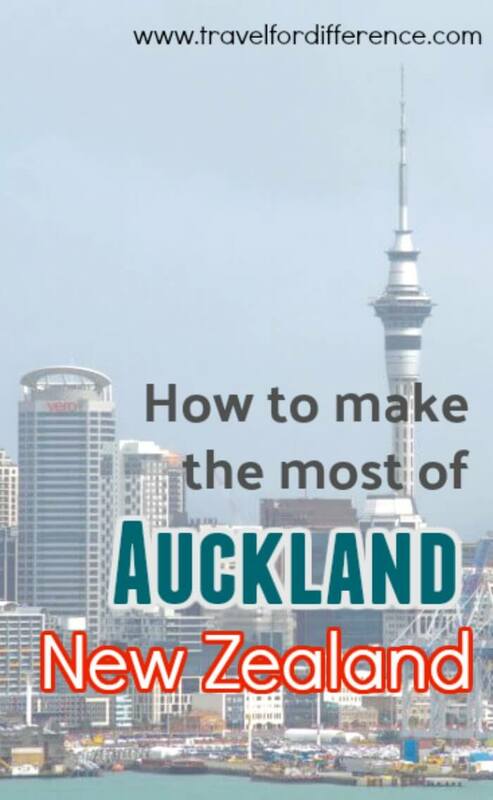 I feel like I need to do Auckland again after reading this post! So much that I missed!